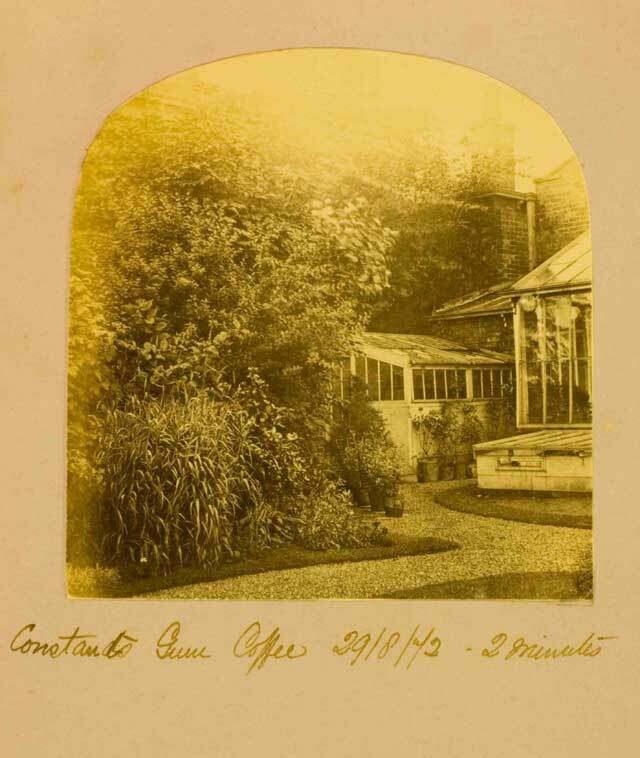 A rare opportunity to see the original 1870s album containing experiments by amateur photographer Fanny Pickard which have inspired some 21st century ‘coffee prints’ (on exhibition in Java – ology) Alongside will be 19th century reference works on photography and fine examples of woodburytypes and photogravures, processes used in book and magazine illustration. The technology behind the mass-production of photographs is explored further in Blueprint II. Visitors can drop in to see the dozen items on display, selected from the University’s collections. Blueprint curators and printmakers Roger Farnham and Harry Magee will also be present to discuss processes. Organised by Sarah Hepworth/University of Glasgow Special Collection.